Rogue One: A Star Wars Story is a historic film for multiple reasons, one of which is that it will be the first live action Star Wars film(not counting the Ewok movies) to not be scored by the legendary John Williams. Thankfully, the musical duties for Rogue One have fallen into the very capable hands of Michael Giacchino. "John and I have known each other for a while and he's always been a great giver of wisdom. "He is a great teacher, even when he is not directly teaching you. Growing up listening to him — he was one of my biggest indirect teachers. Working on this films I am constantly reminded that it was Star Wars that pushed me in this direction." "I love the main character. I love Jyn and what they have done with her." He also further discusses having to work on Rogue One on his birthday in the full interview, which you can read by clicking here. 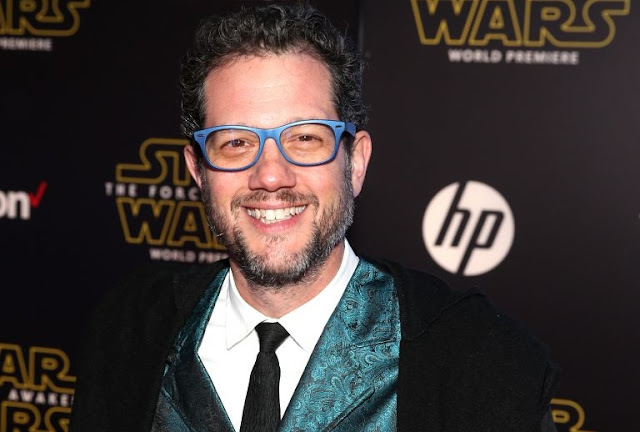 Giacchino's Rogue One: A Star Wars Story score will begin blasting through theater speakers everywhere on December 16th!